Betspin – Big Emoji Planet™ Celebration! Join the race with a €2,000 prize pool and collect up to 200 Free Spins! Everyone has bad moods every now and then, but this week be sure that any sad face is going to vanish, because Betspin is celebrating the release of the new Emoji Planet™ slot from Netent. They have an incredible €2,000 prize pool wagering race from Monday to Sunday, and on top of that, up to 200 Free Spins per player to give away during the weekend! What are you waiting for? Take part in a proper 1-weeek wager race at Betspin and walk away with a share of €2,000 in cash if you place in the TOP50 by midnight on 10th September 2017. Play on the eligible games to earn points towards the leader board and race to the top. Plus you can earn on the weekend up to 200 Free Spins on Netent’s new blockbuster slot Emoji Planet™. Prizes: The TOP50 players at the end of the race will each win a share of the €2,000 cash prize pool. All prizes will be credited in cash within 72 hours, no wagering requirements. From 8th to 10th September 2017, players can collect up to 200 Free Spins on Emoji Planet™. To participate, make a deposit of at least €20 and then wager €250 on any NetEnt game (excluding Jackpot games). Every time you reach another €500 wagering, you will receive another package of 25 Free Spins on Emoji Planet, up to a maximum of 8 packages. 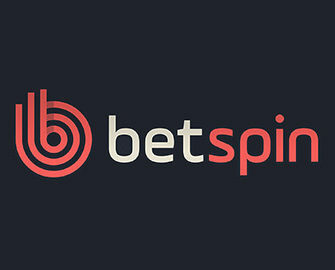 Free Spins will be instantly added at each step of the requested wagering. 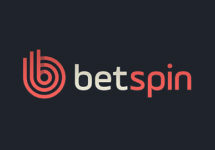 The winnings from them carry a 20x wagering requirement within 14 days subject to the Betspin bonus policy. Launched in 2015, the casino is operated by MT SecureTrade Ltd. under MGA Malta and UKGC licenses. 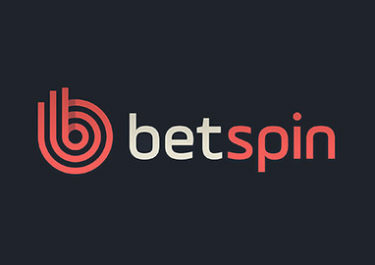 The website offers 500+ games on desktop, mobile and tablet from Netent, Betsoft, Elk Studios, JustForTheWin, Microgaming, NextGen, NYX Interactive, Play N ‘Go, Quickspin, Red Tiger Gaming, Thunderkick and Yggdrasil. The LIVE Casino tables are powered by Netent Live.